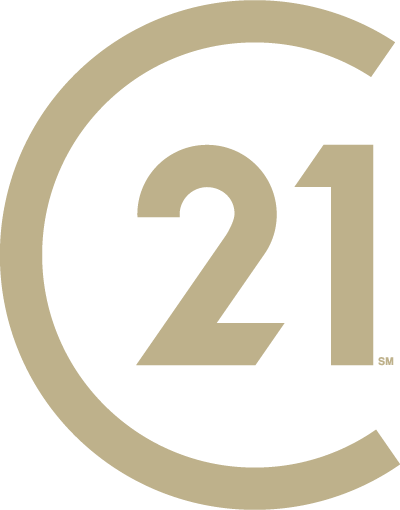 CENTURY 21 Judge Fite Company celebrates the retirement of George French, chief financial officer, and announces the appointment of James Hamm as chief financial officer of the company. For the past 15 years at CENTURY 21 Judge Fite Company, French has made an impact in his leadership role by developing the financial strategies and decisions essential to the company’s functions. With his guidance, the company was able to succeed through the Great Recession in 2008 to become a stronger, more profitable real estate brokerage. President and Chief Executive Officer Jim Fite reflects on working with French. French’s future plans include managing the financial department at FMB Construction, Inc. and FMB Real Estate, Inc., two companies owned by his son. “I have thoroughly enjoyed my work and of course, I enjoyed working with the many fine people that work at Judge Fite Company, Designated Title, Judge Fite Insurance, Judge Fite Charitable Foundation and Judge Fite Referral Network,” French said. Hamm’s prior role as the company’s controller prepared him to transition into a leadership position where he will be making financial decisions for the company. As a Certified Public Accountant with 25+ years of experience in the accounting industry, Hamm has the skillset and knowledge that French wanted in his replacement. Hamm will assume his new role as chief financial officer on February 1. He is looking forward to what lies ahead.